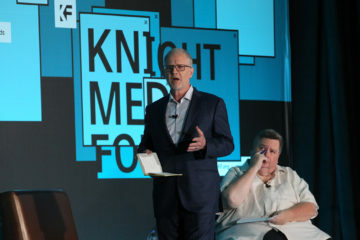 The founding director of the Center for Media Innovation at Point Park University, Andy writes a column for NEXTpittsburgh called The Public Editor where he focuses on local media. He serves on the board of directors for the Press Club of Western Pennsylvania. 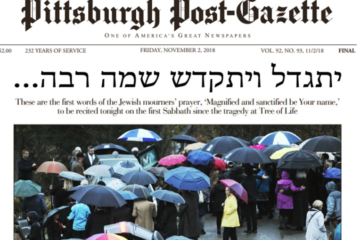 Today, the Post-Gazette staff earned a much-deserved Pulitzer for its coverage of the Tree of Life Synagogue shooting. 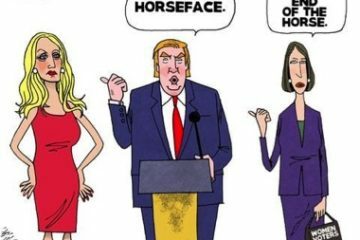 And Rob Rogers was a Pulitzer finalist. 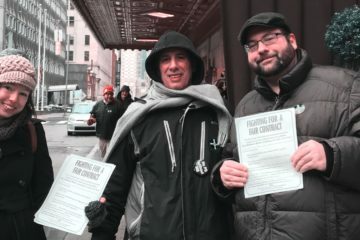 “In the last two or three years, it has felt to me at times like Pittsburgh is at this weird, eerie vortex of cosmic relevance in our country." 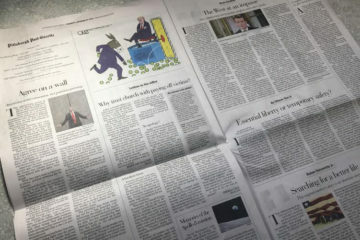 The latest in the ongoing debate over the impact of newspaper owners' personal political views. 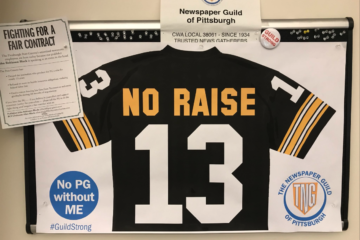 On Media: Should I cancel my subscription to the Post-Gazette?! 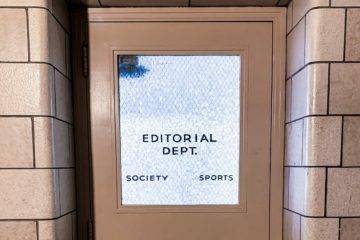 A little perspective from Andy Conte on the role of publishers and editors today, and how readers are reacting. Accounts from four employees paint a disturbing picture. In a lengthy letter to our Public Editor, Kelley takes issue with his critics.